In deciding the best used family car, this is an almost impossible task as each family is different. The different specific needs could be endless. This list contains some of the most popular and best used family cars currently available. In deciding the best used family car, this is an almost impossible task as each family is different. You might be looking for a city car to help with school runs or perhaps one that is better with long commutes during family trips. The different specific needs could be endless. The Skoda Octavia is possibly one of the most spacious family hatchbacks on the market. Competitively priced as a used car it is very affordable. You can also expect better prices after the 2017 face-lift model is released in June 2017. You could opt for an estate version if you have a large family. However, the 590 litre boot for the hatchback version is an enormous size compared to the 380 litre mark we are used to seeing in this class. Basic models include Bluetooth, air-conditioning, DAB radio and a touchscreen infotainment system. If you want rear parking sensors, dual-zone climate control and electric rear windows then the SE version would be a better choice. The Octavia has a 5-star safety rating and is considered a reliable car with few faults being reported by car owners. The engines are fuel efficient with official figures ranging from 47.9 to 80.7 mpg. With all these things going for it, it’s easy to see how the Octavia is Skoda’s most popular offering in the UK, especially for families. 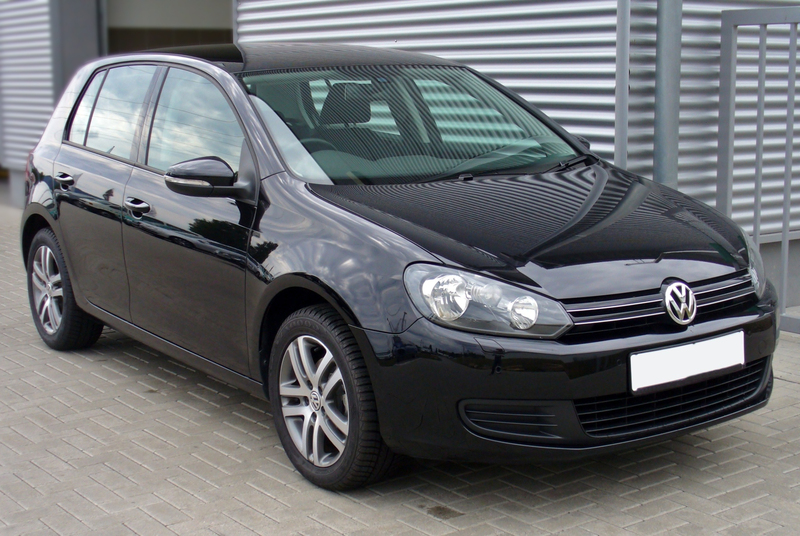 Considered to be a complete small family car, the VW Golf makes the list for best used family car. With the newly released model, expect lower prices for the older MK7 versions with the arrival of the 2017 face-lift. This car combines a fun drive experience with good build quality that will last in the family for years to come. In terms of features, the Golf has not changed drastically over the years as it contains most of what you would want in a hatchback. Entry-level versions include air-conditioning, remote locking, electric front windows and a touch-screen stereo. The stereo packs Bluetooth, DAB, and eight speakers. It’s easy to see why you would pay a bit extra for the quality interior. The Golf also has the all important 5-star safety rating to reassure the most conscientious parent. In terms of space, the boot has a standard 380 litre capacity. 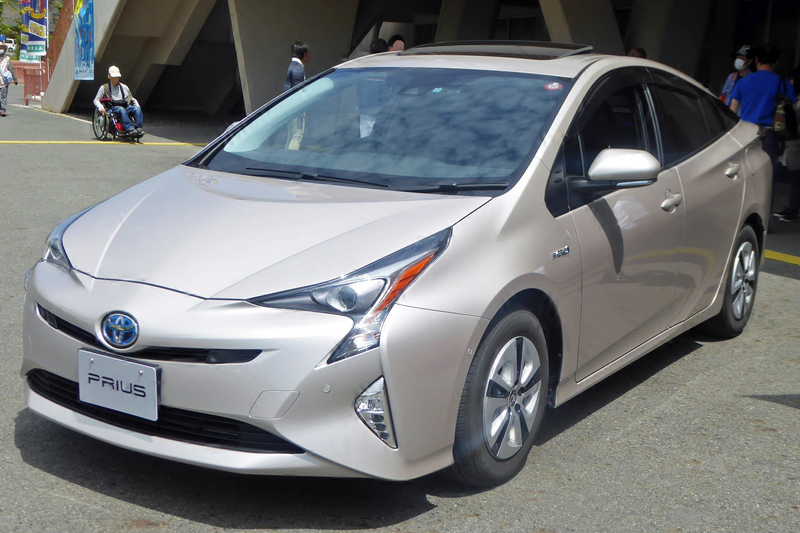 The Toyota Prius is considered not just a green car but a car that would appeal to everyone, families included. The latest version was released in 2015 with excellent reviews. In 2016, it was the best performing large family car in the Euro NCAP’s 2016 tests which bodes well for safety. It also has a transferable 5 year manufacturer warranty. It has a lot of space with a very large boot size of 446 litres and 1,120 litres with rear seats folded. The low fuel consumption and maintenance costs make this a cheap car to run. The pricey cost to buy would be mitigated by the hybrid components which last longer than traditional parts. There is no better alternative in terms of fuel efficiency for a car of this size. 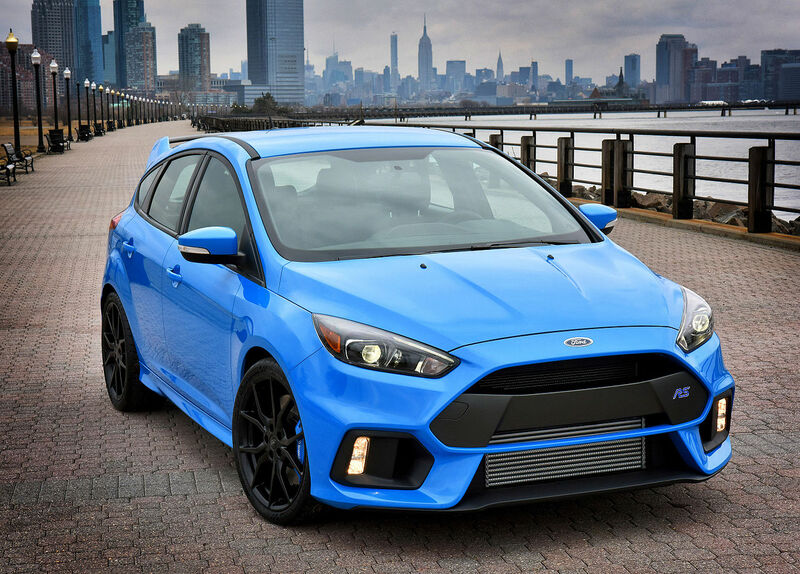 The new Ford Focus model has just been released in 2017. The earlier 2015 edition would be at a bargain price now. This makes this used Ford Focus a budget-friendly, used family car. Whether you tend to drive a lot in the city, being your kids’ personally taxi service or commuting to work the Focus performs well in either scenarios. The Titanium specs are great value for money and they added features such as dual-zone climate-control, parking sensors and autonomous emergency braking. If you are concerned about safety, rest assured, the Focus has a 5-star safety rating as well. The Honda Civic is another car which has been given a recently new update. With the release of the 2017 model, the previous generation would be a brilliant used car choice for numerous reasons. From standard versions, expect the car to be equipped with Honda’s ‘Sensing’ safety package, which includes autonomous emergency braking and adaptive cruise control. For additional comfort however, it would be best to buy an SE version. This includes air-conditioning, heated seats and an eight-speaker stereo. The boot space is more than enough for an average sized family with a spacious interior providing plenty of legroom. The engine performs well and has low fuel costs making it a good city car or over longer distances on family trips. 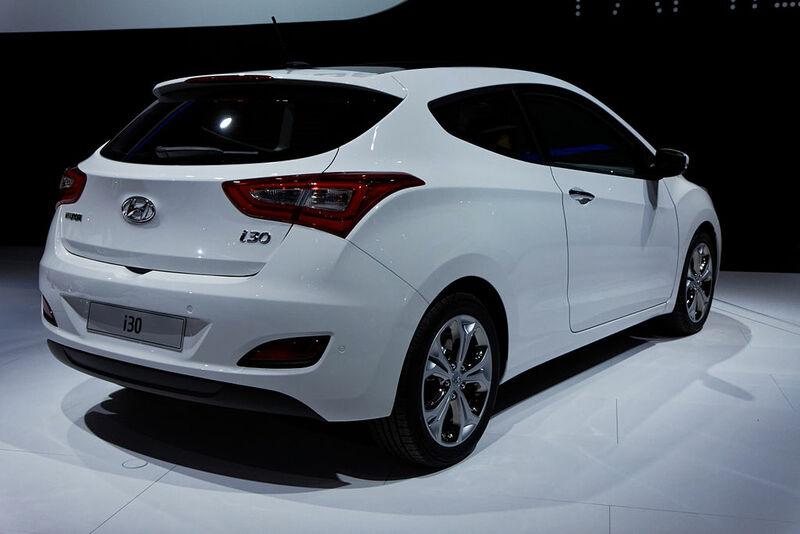 The 3rd generation of the Hyundai i30 was recently launched in March 2017. The previous generation, including the 2015 face-lift would guarantee a decent bargain as a used car. If reliable, dependable and safe is what you are looking for then the Hyundai i30 is perfect. There have been few faults reported and the longer than standard 5-year guarantee provides extra assurance. The car has plenty of room for a family with a large boot size at 395 litres to 1,301 litres with the back seats folded. The basic models include features such as Bluetooth, autonomous emergency braking (AEB), auto-dipping headlights and lane-keeping assistance. This is excellent value for money as you would have to pay extra to get AEB fitted to a Volkswagen Golf or Ford Focus. If you need more help searching for a great family car, you can use Carsnip’s handy search bar.